Pearls are timeless and always elegant. 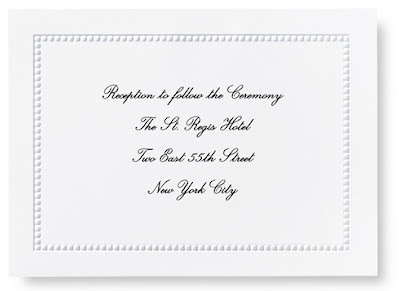 And so is stationery, with an embossed beaded border like this Wedding Invitation Collection—beautifully reminiscent of pearls. 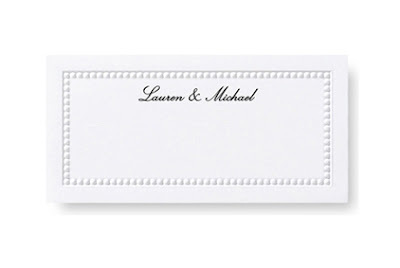 We absolutely adore simple white wedding invitations. They are a graceful addition to any celebration and a beaded border adds a subtle and elegant twist, to be cherished always. 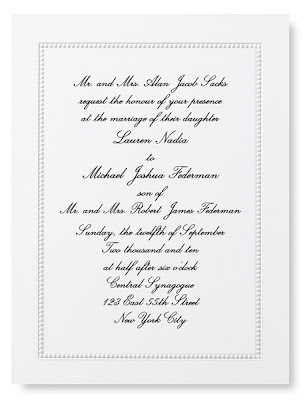 See all beaded border stationery here.